Apparently, listening to Ed Sheeran's Shape of You can now get you arrested. No, we are not even kidding. With people becoming more and more uptight about everything, here we are with another bizarre incident. Apparently, listening to Ed Sheeran’s Shape of You can now get you arrested. No, we are not even kidding. Just ask the British woman who was slammed with an arrest warrant for listening to the top-charting jam. The woman who has been identified as Sonia Bryce was blasting the pop song on repeat for around a half an hour before her neighbours Clare and Jonathan Tidmarsh filed a complaint against her. Perhaps the Tidmarshes were having trouble putting their five kids to bed. 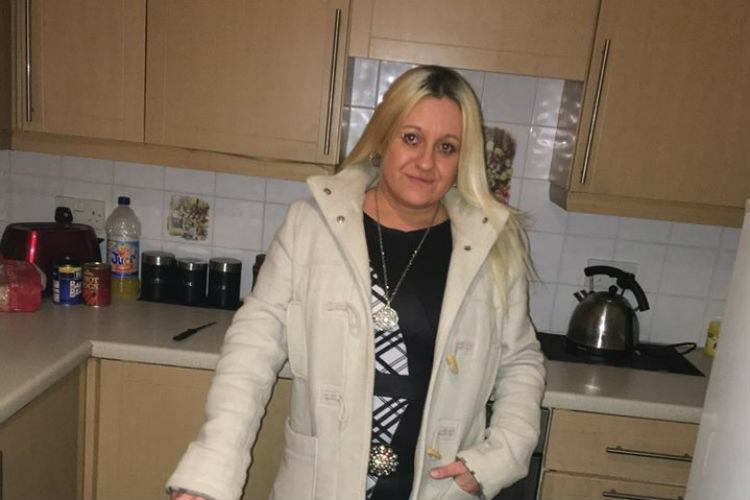 The 36-year-old woman, who has previously served a six-week sentence for breaching noise injunction several times, will now be serving eight weeks behind bars. Absurd, ain’t it? Ms Bryce outright denied all allegations against her. 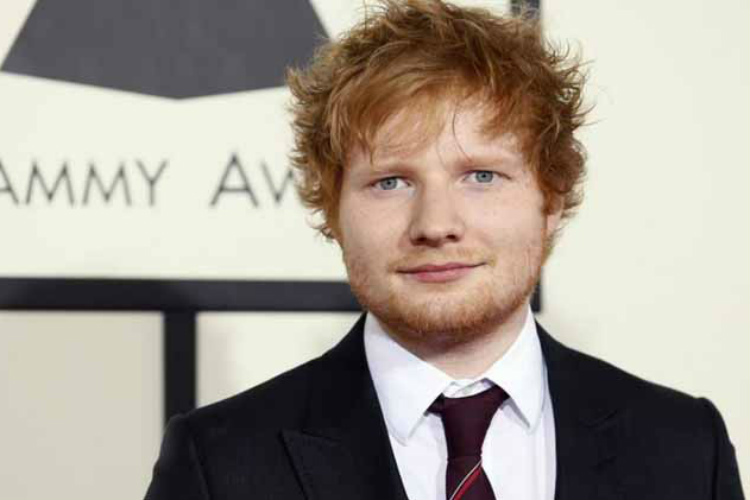 In fact, in her defence in court, she said, “I don’t even like Ed Sheeran.” Sadly for her, the judge paid no heed to her argument and slammed her with the sentence. “You must learn that you should behave as a reasonable and responsible adult and not make life for your neighbours the misery that you have,” Judge Philip Gregory told her. Guess we gotta be careful with this song. It might be addictive but we never know which one of our neighbours are holding a grudge against us. Or, we can simply shell out some cash on earphones.